Back in August, Freedom Alliance participated in the Grouper Grapple Offshore Fishing Tournament in Fort Meyers Beach, Florida. While we were there with 18 combat-wounded veterans, seven local charters donated a half-day of fishing prior to the tournament in Estero Bay. Each of our servicemen enjoyed quiet hours on the boats, with only a handful of other people, casting lines in the bay—no pressure, no chaos. One of those charter captains, moved by the reaction of that day, contacted us later and offered to host a series of fishing trips with us for service members. 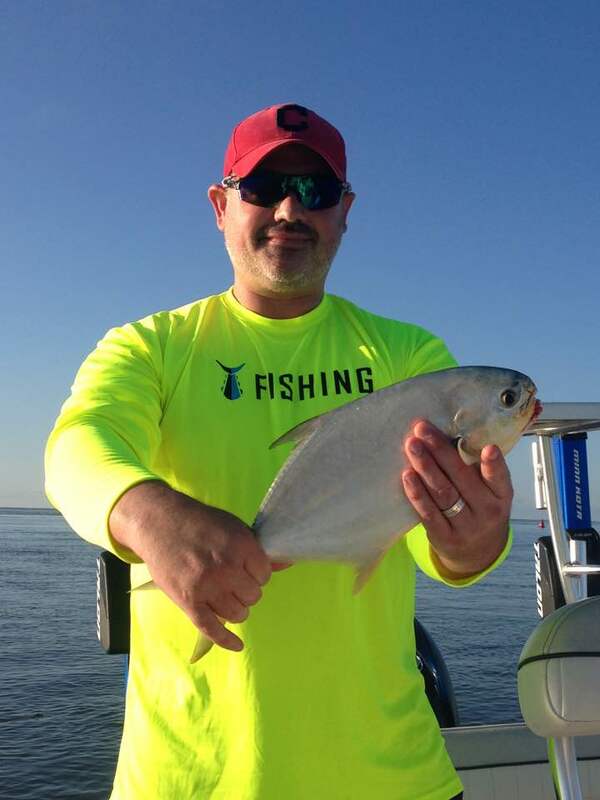 Jon Fetter, owner of Catching the Cure Backcountry Fishing Charters, last month kicked off this donation by hosting a soldier to a day of back-bay fishing. We arranged for Daniel, a soldier and amputee who lives near Fort Meyers Beach, to come aboard with Catching the Cure, and he brought his oldest daughter to fish alongside him. Jon enabled Daniel, who lost a leg five years ago while serving in Afghanistan, snag a good-sized pompano to take home for a future meal.